Here’s a quick rundown of some of the novels I’ve been reading recently. I read this one for Banned Book Week back at the end of September. I just wanted to give it another mention because it deserves it. Aside from the relevant topics of police shootings and race relations, I really loved the depiction of Starr’s family. Starr’s parents are not perfect people, but they are good parents. Her family life can be messy, but it is loving, and I think that’s a great thing to show in a YA novel. Also, I really want to know Starr’s reaction to her favorite player LeBron moving to her hometown Los Angeles! Don’t you just love a book that gets you to root for the sociopath? After loving Schwab’s A Darker Shade of Magic series, I picked up another of her books and was blown away. If ADSoM had a weakness, it was the villains, and this series avoids that neatly by having all the characters be villains! Well, that might be overstating it a bit, but I love a good “grey” character, and this book is full of them. It centers on Victor and Eli, who were college roommates studying EOs: people with ExtraOrdinary abilities caused by near death experiences. Ten years later, Victor is out of prison and going after Eli. I loved the way the story unfolded in both time periods, picking up a strong supporting cast. It was also a great read for the Halloween season, having some of the same themes as Frankenstein. Plus it starts and ends with the characters digging up bodies in a graveyard. Can’t ask for better atmosphere than that! 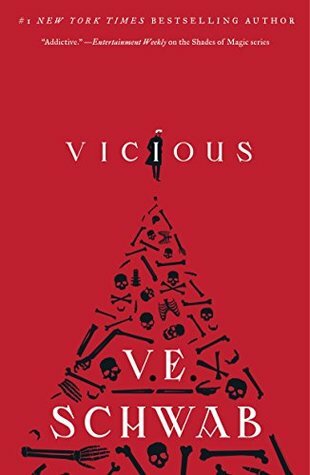 I read this in anticipation of the sequel Vengeful, which is out now, so check back soon for my thoughts on that one. 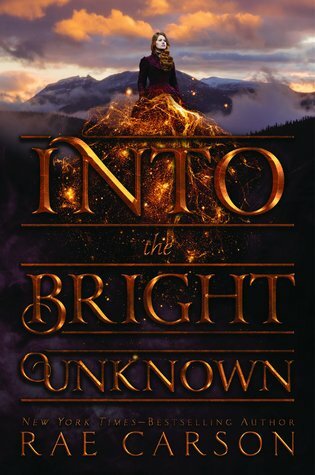 A solid conclusion to the Gold Seer trilogy, a YA historical fantasy series. After an Oregon Trail scenario in the first book, and a more standard conflict with the main villain in the second book, this one switches it up with a heist story. Only the villains own slaves. Even the closest thing we have to grey characters, some prospectors, make sure to mention that they are from Ohio and therefore abolitionist. A villain deliberately misgenders our protagonist Lee as an insult. The male lead asks for affirmative consent before kissing Lee. A random white male bank clerk in California is sexist, then a few pages later also racist. This kind of black-and-white morality is a not quite subtle enough for me, but I think it serves YA fiction well. Overall, I’d recommend the series to anyone who likes YA light fantasy and the Wild West. This book is for all those little girls (or former little girls) who are horse crazy! 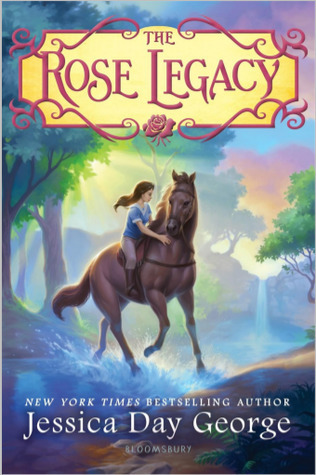 It’s a charming light fantasy, middle grades story of an intrepid girl and her horse companion who get involved in secret plots affecting the whole kingdom. I didn’t find it quite as strong as the author’s other books, but still enjoyable. The opening of the book reminded me of a favorite, The Blue Sword. As an orphan, Anthea has been bounced around between family and now goes to join relatives past the wall in the north of the kingdom, where there are rumors of secret magic things (like horses). The story has some interesting twists, and the characters are pretty good, especially one that reminded me of Mrs. Coulter from The Golden Compass. The ending could have been tighter, but there will be a sequel coming next year. You may have seen this one under a previous title, Madly. 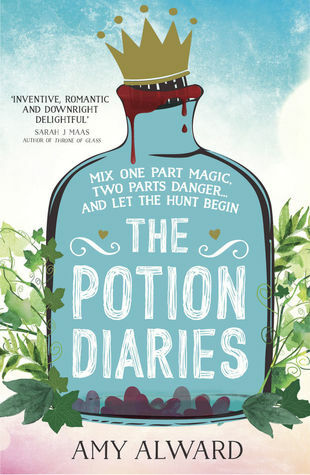 This cute fantasy adventure would be a great beach read, a fun mix of princes, puzzles, and pharmaceuticals. I liked the magic and the characters were fun, but ultimately it was on the forgettable side. Revisiting KOTOR II: (#2) Get me off Telos!